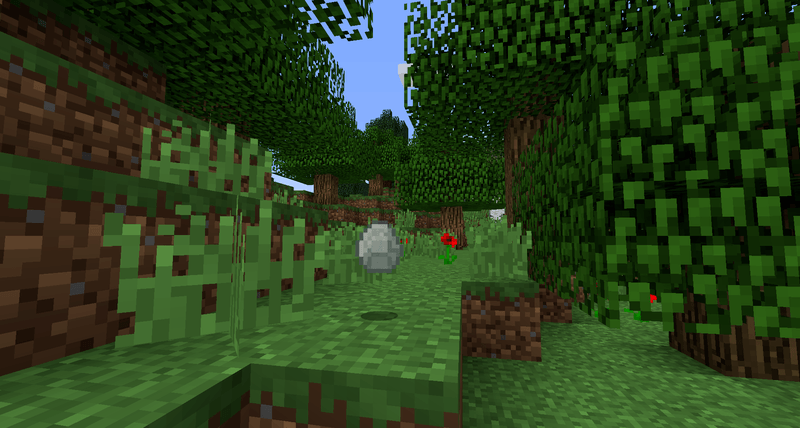 Artificial Diamonds Mod 1.12.2/1.11.2 for Minecraft adds into the game a new yet familiar material: the man-made diamonds. The mod author has said that although he plays a lot of technology and machinery mods, he is very lazy to dig ore, and of course if he does not dig the ore he will not have the resources to use. Digging ores that are easy to find is okay, but for a lazy player, finding diamonds will not be easy, so that Artificial Diamonds mod was born. 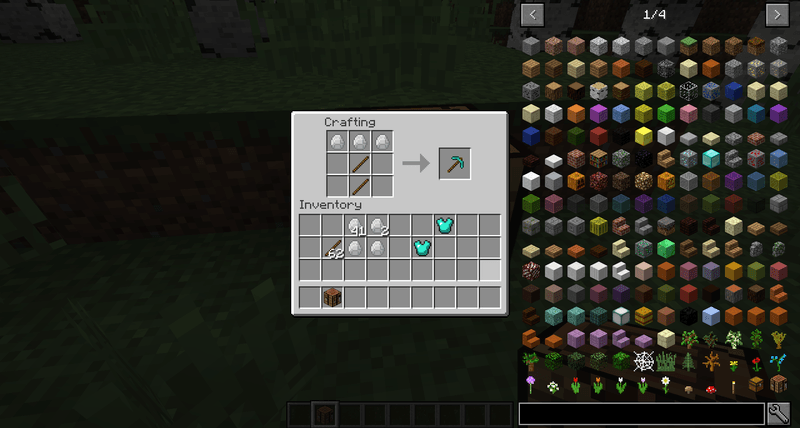 The special feature is that artificial diamonds can be used for crafting in the same way as normal diamonds (Ore Dictionary features). The color of the equipment made from artificial diamonds is naturally green like real diamond, not worry about being rated as “fake”. You can download the latest version of the Artificial Diamonds Mod from the link below and follow the instruction to install. Do not forget to check if the mod needs any additional mod to run. Happy gaming! Download Forge Installer, Artificial Diamonds.jar file.